Liberland, a self-proclaimed micronation located on the west bank of the Danube, is on its way to "full recognition," its president, Vit Jedlicka, told Radio Sputnik. The Czech politician, publicist and activist has spent 18 months lobbying investors, business communities and diplomats for support of what many would call a modern-day utopia. Jedlicka, 33, explained what had prompted him to engage in nation building. "Last year we decided that it was time to start a new country, that there was enough interest around the world to find a new system which will be based on more freedom and that basically most of the systems that are out there have some problems. I think it was a great idea because we have received an enormous response," he detailed. Liberland was established on April 13, 2015. Jedlicka and his associates chose this particular date to remind people of one of America's Founding Fathers, Thomas Jefferson, who was born on April 13. "We basically wanted to evoke the spirit of the American Revolution," he explained. 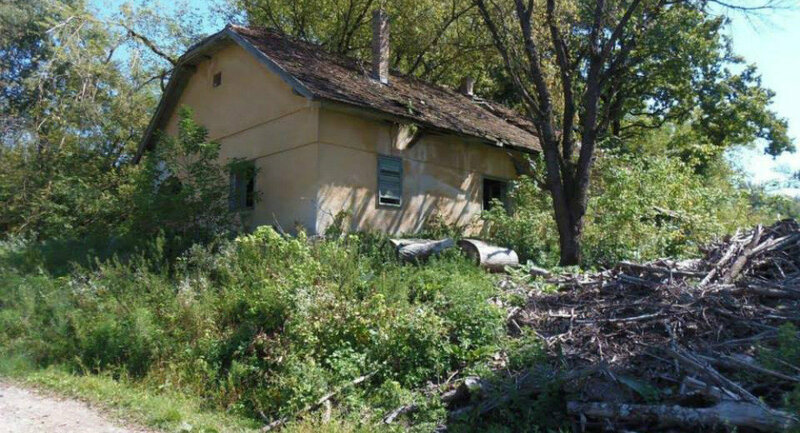 The micronation represents a modern-day utopia and a dream of libertarians. It does not have any compulsory taxes or gun control and uses Bitcoins as its official currency. Jedlicka has been busy in the 18 months since he established Liberland. "I think we have done an amazing job in terms of diplomacy worldwide. Now we've got 80 offices which are well-functional. I've visited more than 40 countries and I've been able to raise support from various communities, including investors, diplomats, businessmen, people that are into building more for your society," he said. Jedlicka appeared to be confident that his island nation is on its way to international recognition "because we are building our institution quite successfully." He added that there are "lots of friendly countries and countries willing to negotiate with us. … We've got support from serious diplomats of well-established countries and we are going to use that support." The president of the self-proclaimed nation said that they have not encountered many differences. However, media reports suggest that neither Jedlicka, nor any of the half a million of Liberland's would-be citizens have been allowed to occupy the island for over a year. The territory in question was once part of Serbia. However in the 1990s, when the borders were redrawn at the end of the Yugoslav War, it ended up with Croatia. The latter did not accept it, as it would mean that Croatia would have had to agree with the new borders, which gave the Balkan country less territory than it used to have. So to date, the island is actually claimed by no state. Yet it does not stop Croatian authorities from arresting and fining citizens of Liberland for attempting to enter their self-proclaimed land. Apparently this is not how Jedlicka sees things. "Well, there are not too many difficulties. I am quite happy that Croatia's position so far has been protective and that they very well recognize that there is a border between Croatia and Liberland. Now we are getting the land for free, as you call it. It's protection for free from Croatia. But we will have to help with it one day. We will have to take care of the other part of the border," he claimed. 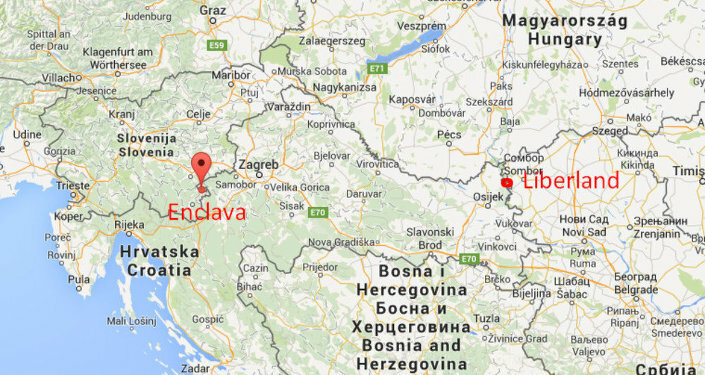 Jedlicka further said that approximately twenty Croatians have been "protecting" Liberland round-the-clock. He referred to this as unexpected "support." He also claimed that Croatians recognize that Liberland exists. 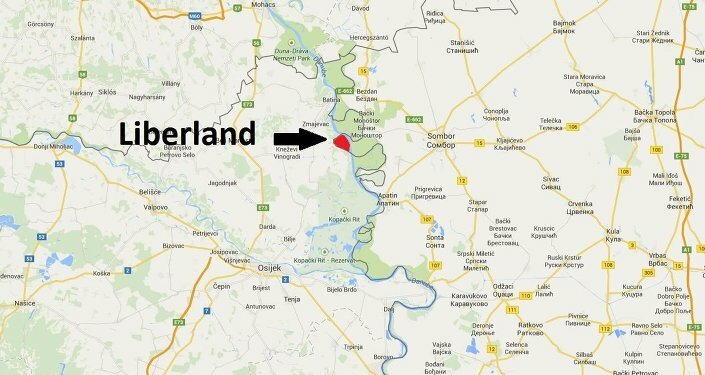 Liberland's president refrained from saying whether he has been allowed to visit the island or not, saying that it depended on "the way you view it." Jedlicka maintained that one of the newest micronations in the world will bring prosperity to the region. "The likelihood and the chance that Liberland will bring great prosperity to the whole area is great. I think that we will be able to sell it globally … with concrete investment proposals in the near future. Everybody will be able to see the benefit that Liberland can bring to the whole territory," he said.